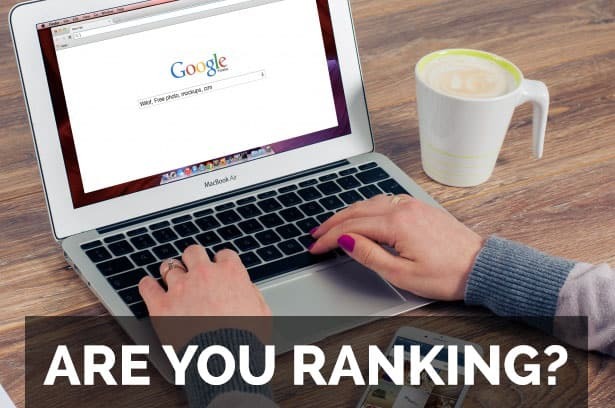 SEO or Search Engine Optimization is the process of improving your website so that search engines, such as Google and Bing, have a greater likelihood of displaying the given site for a keyword search related to the topic of the website. 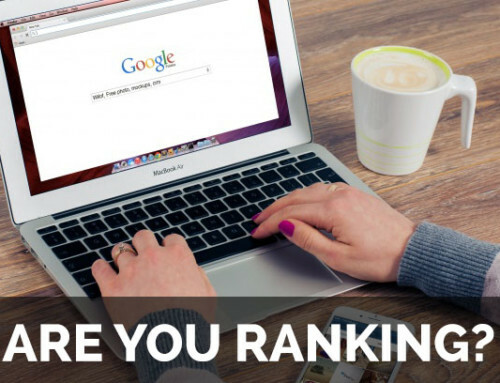 Businesses and website owners want to achieve top rankings via search, so more targeted visitors come to the site. There are many different aspects to SEO, the most basic being separated into two sets of factors. The two primary sets of factors are on-site optimization, with the other being off-site optimization. In this article, we’ll examine on-site SEO factors in more detail. 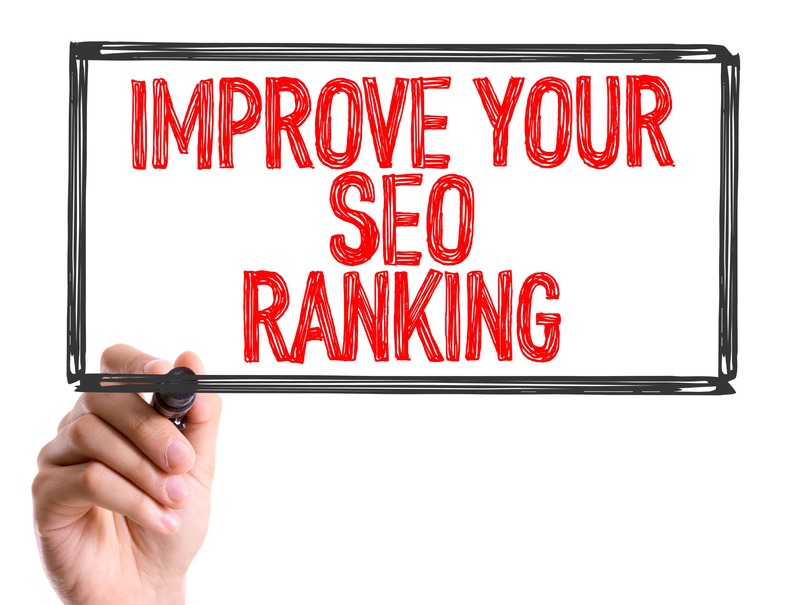 With on-site optimization, the factors that are being examined and improved for search visibility are related to actual adjustments and modifications made on the website that is being looked at. On-site SEO factors include such items as meta tags, meta descriptions, the actual on-site content, the page title, and URL to name a few. 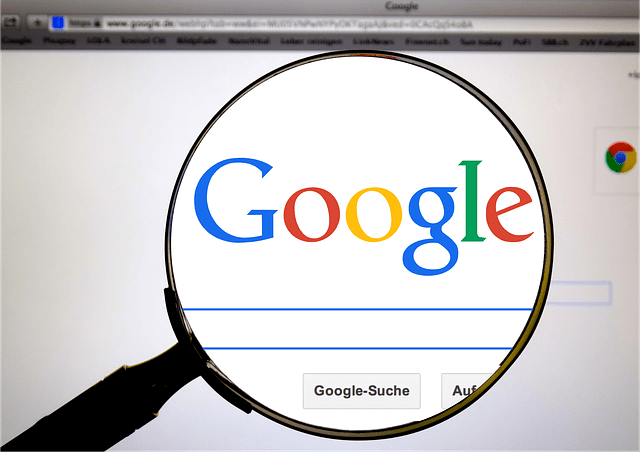 Indexing allows search engines to continually include the new web pages and websites that are being added, as well as the updates that are being made to the items in cyberspace. The meta data is useful to the search engines for making sense of what these sites are about and which keywords are related. The content that displays on a website is important to provide evidence to search engines that the web pages are related to the keywords being searched. Fresh content, new information and proof of actual changes being made regularly, helps websites get noticed more often and found by Google, Bing and the others. This is one of the reasons that blogs tend to do well in search rankings and are popular improving SEO. The actual URL can give an indication of what a given web page is about to the search engines. 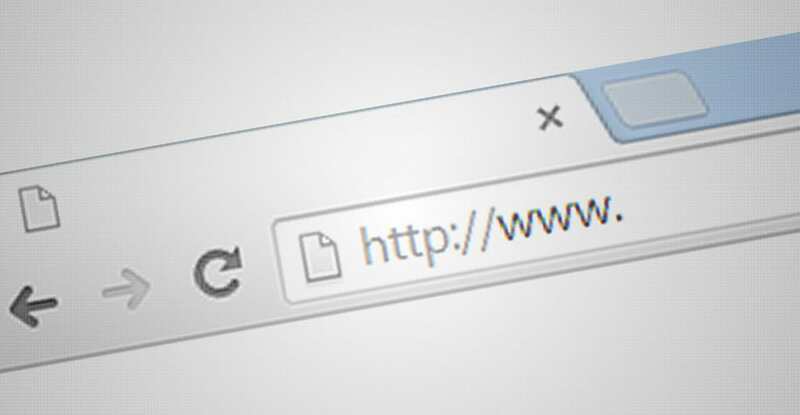 For instance, if the name of a page is “services.html” and this page is at the domain “abcpluming.com” then the full URL gives clues that this page is about “plumbing services” and the context of the content at that page, along with the meta data and other elements should support this. In a nutshell, that is how on-site SEO works. Ideally, the different aspects of every web page and website provide a string of clues that help search engines understand what the page is about, what keywords it is related to, and how relevant and content rich it is related to a given search. When Google and other search engines can quickly and easily understand what your web page is about, your site is considered optimized and you should see the benefit in how the site shows up in search results.